Lotus Asia has launched a stunning MAC version of their amazing online casino platform. 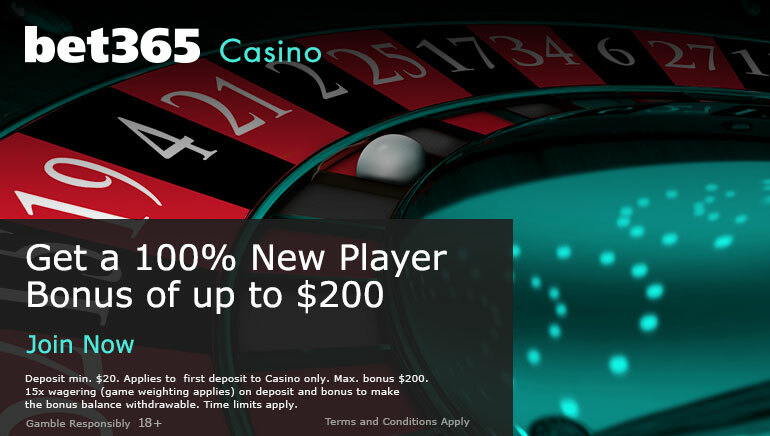 Lotus Asia has quickly become one of the most popular online casinos for players around the world and more and more players from New Zealand have opted in for their offerings. Until recently, Lotus Asia was only available on PC but they have heard the requests from users around the world and now offer their amazing platform on MAC. If you are using a Macintosh computer it is now fully compatible with the Lotus Asia Platform. It is however recommended to use Mozilla Firefox if you are not using the Safari browser. You can play the Lotus Asia Casino by downloading the unbelievable BetOnSoft software that powers the casino or by playing live online using the Flash version which is incredibly user friendly and offer realistic graphics which are accentuated by the Mac screens and resolution. 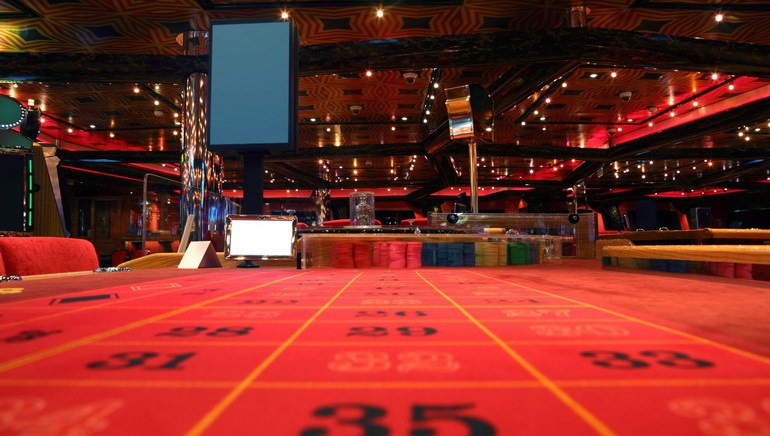 You can play everything from the best HD Table Games, 3D Pokies, Specialty Games and much more. In total there are well over 120 of the best games by BetOnSoft to choose from which means you'll be entertained for hours on end. “We are happy to announce the launch of Mac version of our Casino Software, as our players have been demanding the Mac version for long. With the launch of Macintosh Casino Software, we have fulfilled our commitment of continuous technological enhancement to our Casino. We always aim at providing unique gaming experience to our players. Their security is our utmost priority. We have added security and safety features so that our players can play the games without any kind of inconvenience. Our software can be easily installed and it features faster downloads, the games are faster, and smooth user interface." He further added, “We regularly keep our players updated regarding the new games along with latest technology,” related Leo Friday a spokesperson from Lotus Asia.